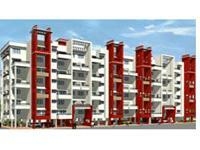 There are 197 2BHK, 3BHK, and 4BHK multistorey apartments for sale in Wakad, Pune starting Rs 18.92 lakhs to 5.03 crores (average rate Rs 6,735 per square feet). 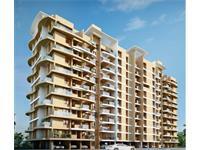 Over 155 flats are available in new, upcoming and resale apartment projects/societies including Omega Paradise, Kolte Patil Western Avenue and Pristine Prolife. 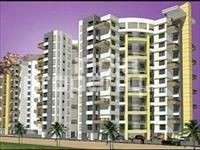 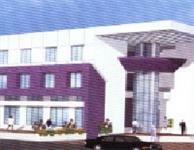 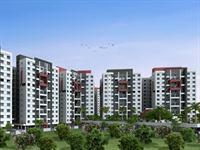 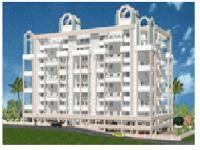 We also have apartments/flats in localities surrounding, including Shankar Kalat Nagar, Postal Colony and Wakad Road.